It is probably safe to say that most people have this line memorized, "Love is patient, love is kind..." In fact for many of you, you can probably keep going for lines if I asked you to. I'm even willing to guess that many of us know this, not because it is in the Bible (and yes in case you are wondering it is...) but because it was in wedding vows, or a special card, or on a wall hanging, or even your grandmother used to say it all the time. I'm also willing to bet that you associate that line with marriage, and married couples. So many of us use this famous passage from 1 Corinthians specifically for how love should be within a strong, healthy marriage. Right? 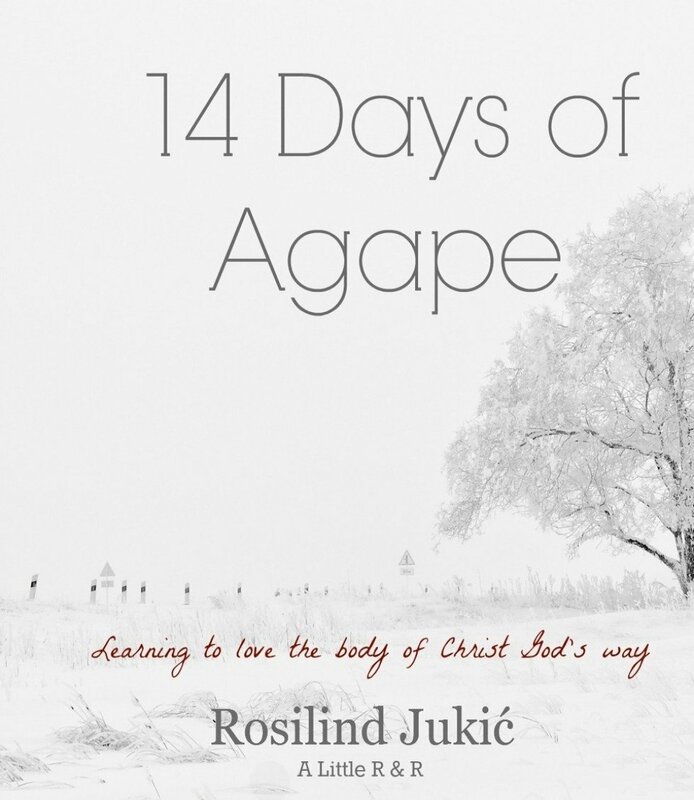 But, since this passage is in the Bible, maybe we should consider the actual audience the book was written to, and that is exactly what Rosilind Jukic has done in her newest book, 14 days of Agape: Learning to love the body of Christ God's way. This quick read looks at each line from 1 Corinthians 13 from the vantage point of a Christian church member as guidelines on how to love others, especially those in the church - not specifically marriage couples. Rosilind spends fourteen chapters looking at the verses in this chapter and reflects on what God is saying to the members of His church, a church that needed instruction on how to live. And what is the main point of His instruction? Love - act in love always as it is the one aspect that will never fade away. Rosilind's study on this chapter pushes the reader to act in love, not just towards a spouse and close family, but to all, especially those within the church, in order to obey clear instructions from the Lord. 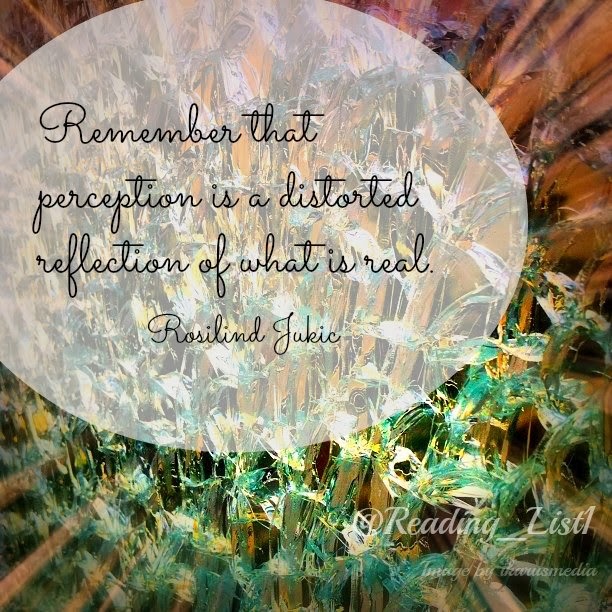 Each chapter begins with the verse that Rosilind is focusing on. Then moves into her discussion of each verse. 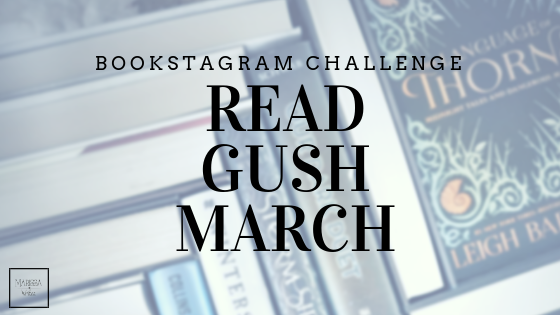 By the end of the chapter, Rosilind leaves the reader with some encouragement to take on the challenge to really show love to everyone, not just a spouse. I really enjoyed being pushed into looking at something so familiar in a new way. Of course I knew on some level that these lines were guidelines on behavior for everyone, not just married couples, but still I never really forced myself to see it in this light. Also, Rosilind is allowing us to glimpse her scripture observations from her Bible study time - a very personal practice to be sure. A practice that so many are afraid to even try because we don't know how, and therefore simply don't try. It was so nice to see her thoughts in words as she conversed with her Teacher on what His words meant. Honestly, there is no better study tool than to mimic another when you aren't sure of the first step. This book is extremely conversational in style, as it is apparent that Rosilind is allowing us to peek into her though process. And she tells us in the introduction that these chapters started a blog series, which by nature is more conversational. However, that style lends itself to grammatical errors, and unfortunately for me, there were a few that caught my eye and distracted. As I am a traditionalist, I like my books to read like books, and blogs to be conversational. So that held me back slightly. Overall, this book is a great tool to have on hand for all Christians. I honestly believe that the ability to see into her personal thought process is priceless. I don't know about you, but how often are you told to dig deeper into a Bible passage, but you have no clue how to do that? This book will give you an example of one girl's efforts to dig deep into a specific passage. Also, as a quick read, this is the perfect addition to a busy mom's library. Busy moms need all the help we can get, but we need that help in small chewable quantities, and this book delivers just that. It is full of encouragement and pushes the reader to love more with God's love, striving to let go of worldly expectations. I would recommend this book to any Christian, no matter where she is at on her faith journey. It is a great study on one of the most famous passages, and yet offers invaluable information that could open the eyes of all readers. And of course, it is perfect for busy moms as it is a super quick read; you could easily make this into a two week devotional to help you focus your ability to love as God calls you. How do you feel you do when it comes to showing others Agape (Godly) love? Have you ever considered 1 Corinthians as a passage of instruction for all believers, no matter marital status? Join the conversation, I'd love to hear from you! *I did receive a free copy of this book from the author in exchange for an honest review. 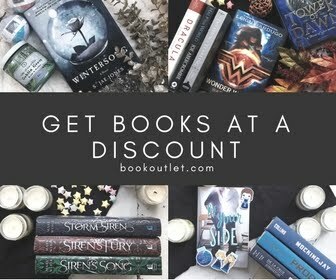 If you are thinking of adding this book to your home library, consider using my affiliate link below and support Reading List in the process.